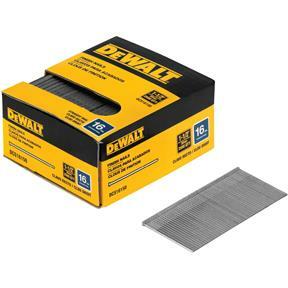 1-1/2" 16 gauge Straight Nails for DeWalt Cordless Nailers. 2500 pcs. Not intended for outdoor use.